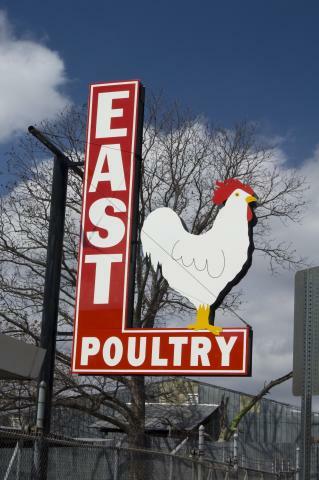 L. East Poultry is a wholesale poultry company located in the heart of Austin, Texas. 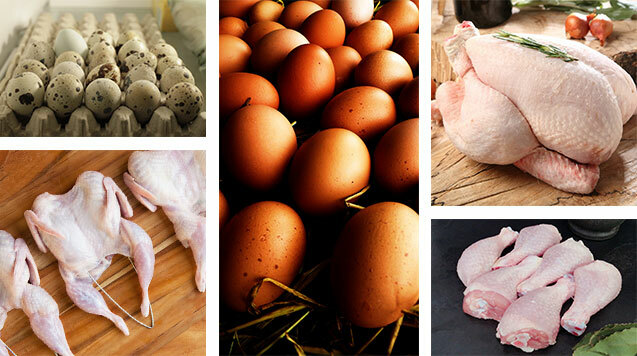 We are known for supplying local area restaurants, hotels, grocery stores, educational institutions, healthcare providers and the general public with a variety of the freshest quality poultry products on the market. We accept orders by e-mail, phone, and even walk-ins! Whether you need a one time order for your special event, or a standing order for your busy restaurant, East Poultry is here to customize your order to suit your needs. Our doors are open Monday thru Thursday from 7:00a to 3:00p and Fridays until 4:00p. Come and see us!